Common Magazine 5th Anniversary Issue No.20 Tomorrow. Common Magazine from Sendai city. 22 World Human × Chari&Co NYC. 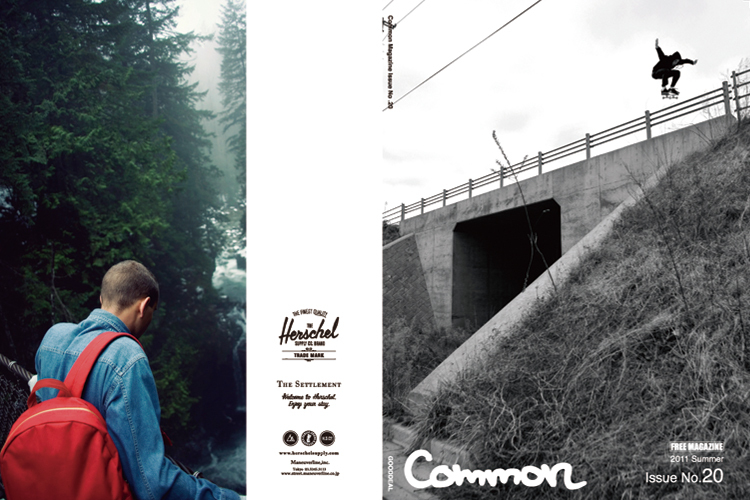 70 World Human × Herschel Supply Co.
« Common Magazine 5th Anniversary Issue No.20 Release.